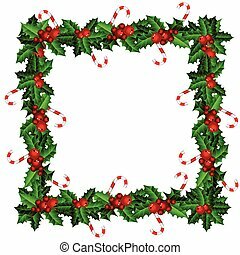 Christmas frame with candy cane decorated. 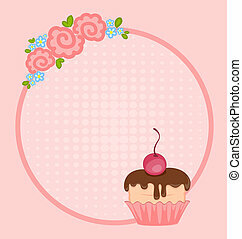 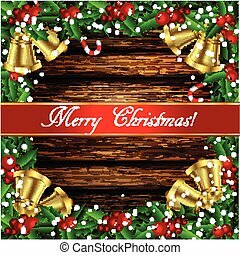 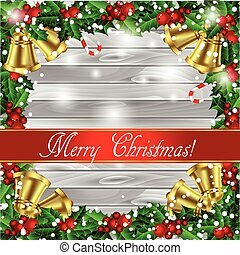 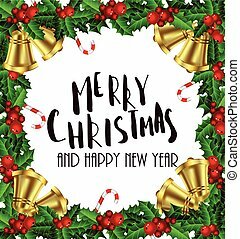 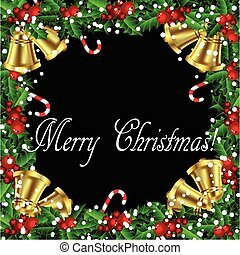 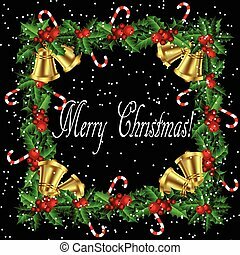 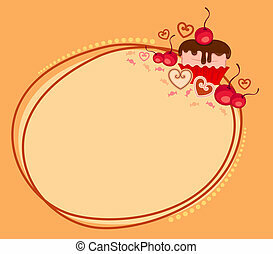 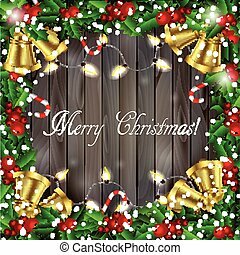 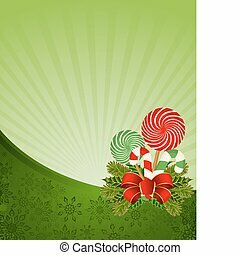 Cute Christmas or new year border with xmas candy cane and berries pattern isolated on transparent background. 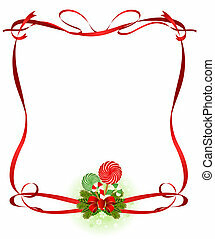 Vector square template, photo frame, scrapbooking element, empty copy space. 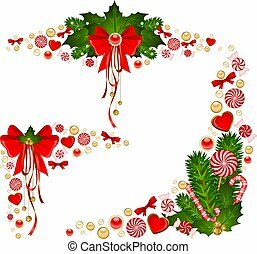 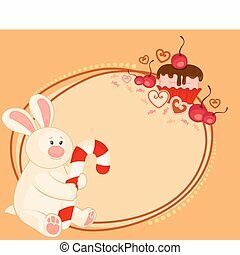 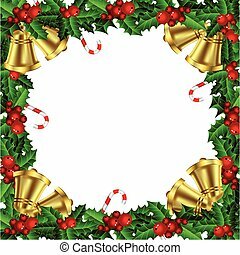 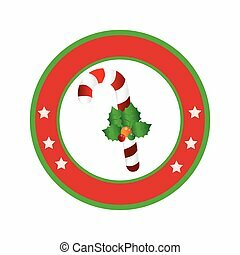 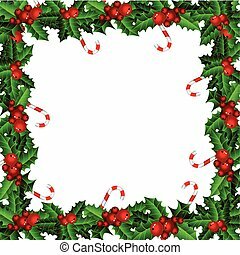 Cute Christmas or new year border with xmas candy cane and berries pattern isolated on white background. Vector square template, photo frame, scrapbooking element, empty copy space. 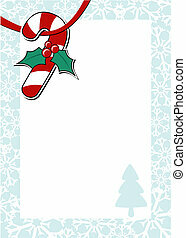 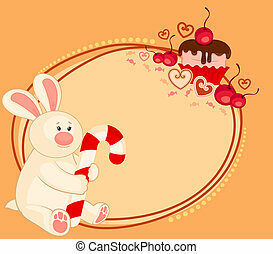 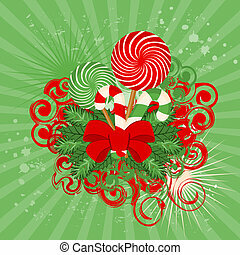 Cute Christmas or new year border with xmas candy cane sweets and berries pattern and red ribbon on white background. 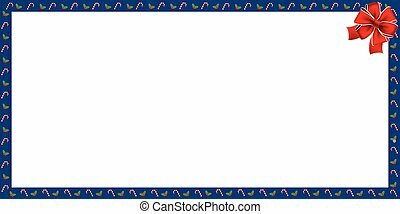 Vector rectangle template, frame, scrapbooking, banner, signboard with copy space. 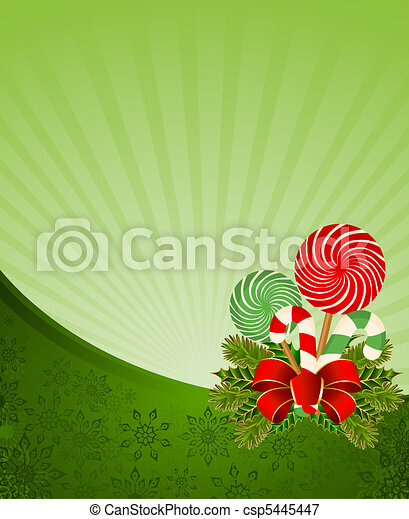 Christmas background with Candy cane.